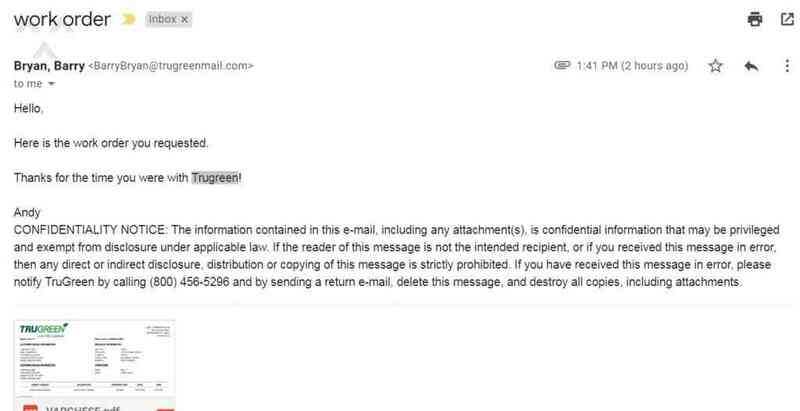 To get into direct contact with the President/CEO of TruGreen, here is the direct line to his office: 901-597-1964. This number is answered by his personal secretary at the TruGreen Corporate Headquarters in Memphis, TN. You can also email his office at customercare@trugreenmail.com The second way to get your issues resolved, is to post a comment on TruGreen's Facebook wall. While you are on the Trugreen Facebook page, be sure to click on "Photos" at the top of the page. VERY REVEALING!!! 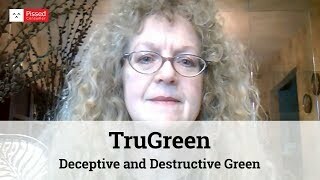 The final step is to also contact TruGreen's parent company, ServiceMaster at their 24-hour Ethics Hotline at 1-800-937-9888. You can also email them at talktous@servicemaster.com I am posting all this contact information as an angry ex-Trugreen customer. First, I had poor service results. I had a lot of problems trying to call the local office. 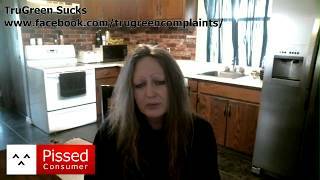 Then after cancelling, I had disputes with TruGreen over billing for extra services that they added on without my OK. And then being called DAILY and hounded by very aggressive (and sometimes rude) salesmen trying desparately to get me to reinstate with TruGreen. I followed all 3 steps outlined above to finally resolve the billing dispute, and to get TruGreen to stop contacting me for good. IT WORKED!!!! Robert Meade was Very informative about our lawn when talking to my husband about our 1st lawn application...He told my husband about what to do & how long to wait before mowing..Ty Robert Meade..